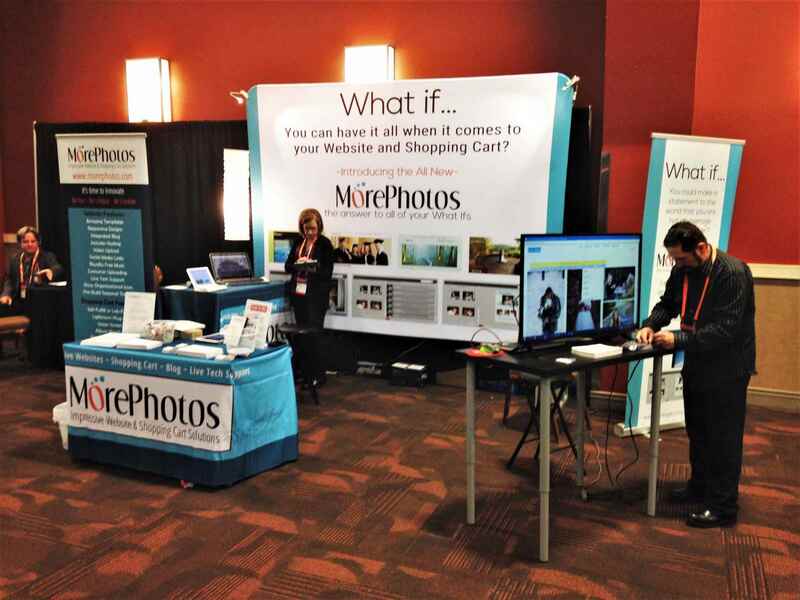 The MorePhotos Sales Team would love to meet you! 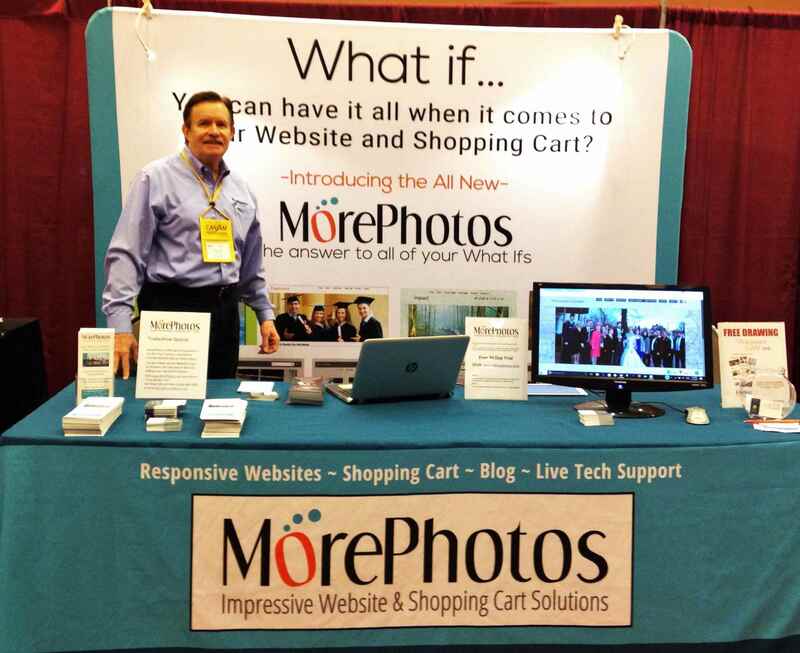 Stop by, say Hi and see a demo of our system, we can't wait to show you first hand how easy it is to create your beautiful new photography website and shopping cart. 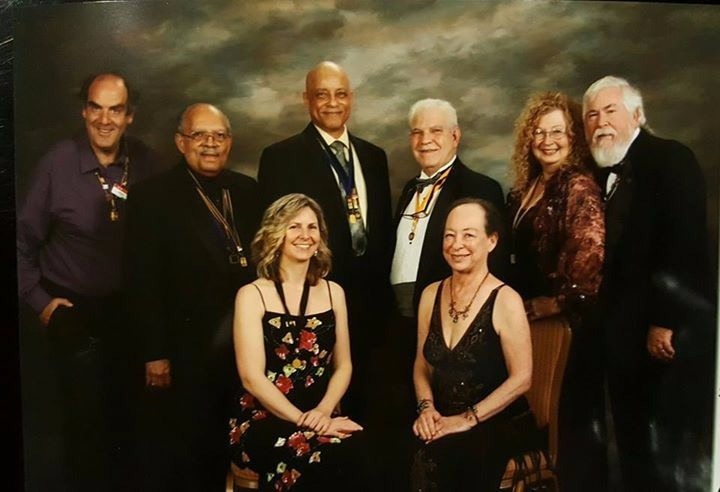 From left, Tony Marrill, George Singleton, from right Joe and Mary Campanellie and Paul Biederman. In rarified air at the ASP banquet the best of the best of the photography world.